Play with light. 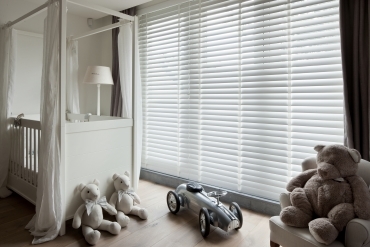 Give your home additional allure with JASNO shutters, blinds, folds and swings. Shutters are window screens with adjustable louvers, blinds are venetian blinds, folds are roman blinds and swings are vertical blinds with a surprising 3D effect. With its atmospheric and adjustable window coverings, JASNO guarantees an intense experience of the moment, and of the story taking place in the space enclosed. Our shutters, blinds, folds and swings with a surprising 3D effect make all the difference. The possibilities are endless. JASNO: highlight your home. 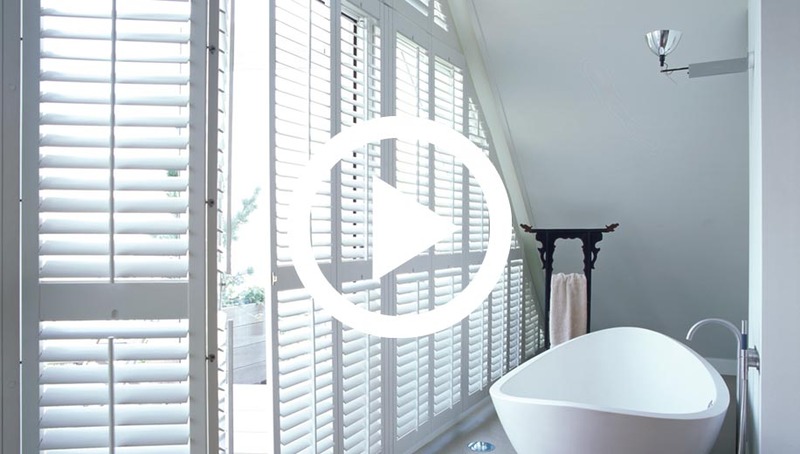 Discover the stunning effect of JASNO shutters. In any room where you fit JASNO shutters, something truly remarkable happens. 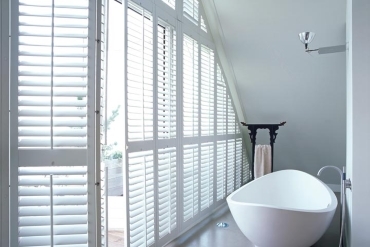 From bathroom window through to a complete home, using JASNO shutters, you can create your own unique atmosphere. Blinds from JASNO will help you create a unique atmosphere in every room in your home. Venetian blinds make it easy for you to play with sunlight and shadow. Blinds from JASNO are in a class all of their own. Atmosphere-enhancing and practical: vertical blinds. We have recently expanded our range of window coverings to include vertical blinds. The unique element of the JASNO swings is that you can place them in unexpected settings to create 3D effects. These Dutch Design folds are different from any other roman shades you will have seen. The textile is produced from woven paper. This gives the JASNO folds a tough and durable look.